PQ notes and lectures: The Frogs and the Mice. 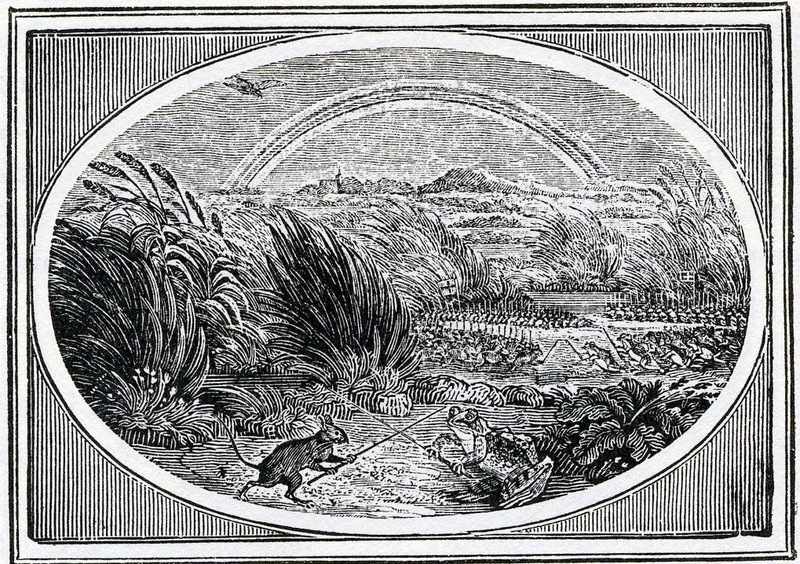 War, Society and Justice in Bewick’s Fables. The Frogs and the Mice. 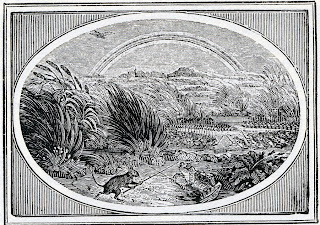 War, Society and Justice in Bewick’s Fables. Bewick, T., 1975. A Memoir of Thomas Bewick, London: Oxford University Press. Jenny Uglow, Nature's Engraver A Life of Thomas Bewick, 2006 (hardback edition); 2007 (paperback edition). Bewick Society (2003), Thomas Bewick in Newcastle: A guide to the places in and around the city associated with the artist. Illustrated with nine drawings by the Newcastle artist, Joan Holding, as well as a number of engravings by Bewick and his pupils.